If you liked this show, you should follow James Miller Lifeology. When we are experiencing a difficult time in our life we often internalize the event in a negative way. We take on the identity of what people think about us and then we often make unhealthy decisions based on that new identity. Learning how to self-validate during these times allows you to make healthy decisions which leads towards a healthy future. 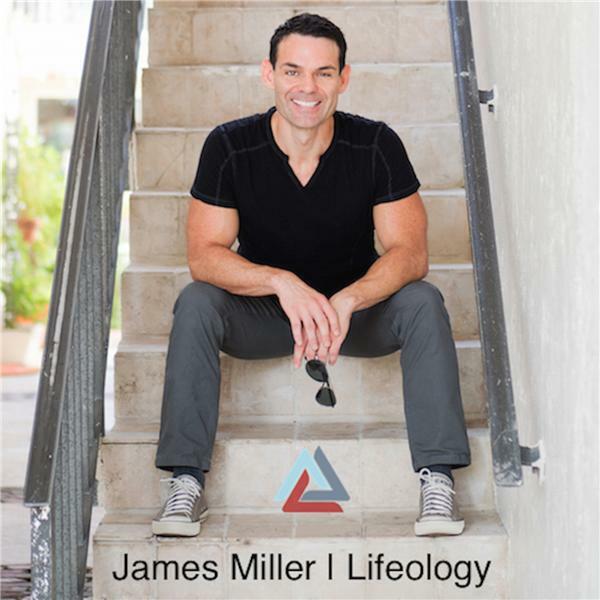 For more information about James Miller visit: www.JamesMillerLifeology.com. Subscribe to this Podcast and to YouTube channel: JamesMillerLifeology where you will receive daily lessons. At JamesMillerLifeology.com you may enroll in the Lifeology Academy courses created specifically for successful people like you. Consult with James to simplify and transform your life. Today’s episode is brought to you by Audible. Get your FREE audiobook download and a 30-day free trial at www.audibletrial.com/JamesMillerLifeology. Sign up today.